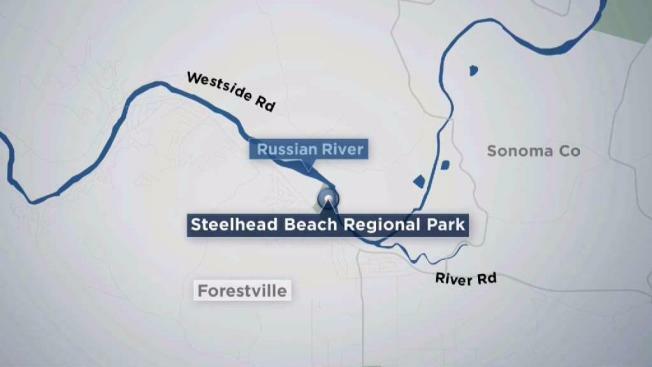 A 19-year-old Oakland man drowned Sunday evening on the Russian River in unincorporated Sonoma County, sheriff's officials said. At about 4:30 p.m. someone called 911 to say that a man went under the water near Steelhead Beach Regional Park. The man was last seen about 300 yards upstream from the park's main beach, according to sheriff's officials. Forestville firefighters and California State Parks personnel searched by boat while sheriff's deputies and California Highway Patrol officers searched by land. The sheriff's office also used a helicopter. At 5:05 p.m. searchers found the man about five yards from where he was last seen. The man was in a pool of water near some trees on the shore. Fire personnel pulled the man to shore and a short time later pronounced him dead. The man's name will not be released until his family is told. Sheriff's officials give their condolences to the man's family. The cause and manner of death will be determined by the Sonoma County coroner.